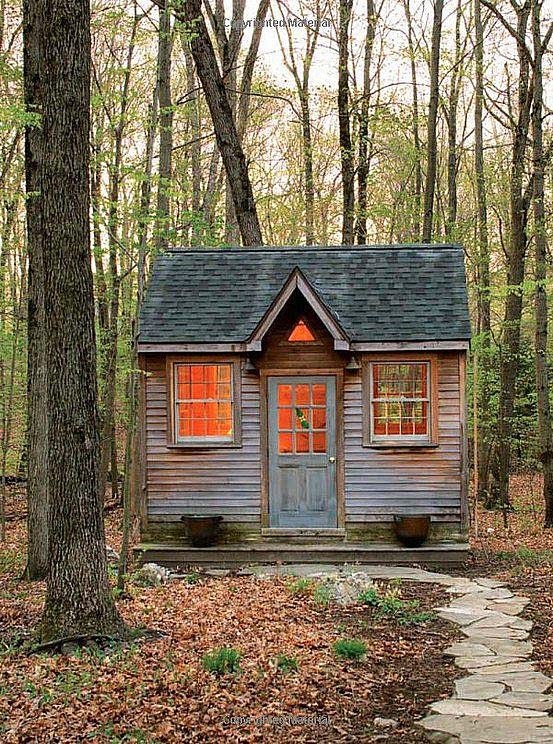 Tiny home dwellers are absolved of the classic pressures that weigh many people down in this age of consumption. Imagine that you had to pare back everything you own so that it could meet all of your daily needs and within a restricted space? People are led astray because they believe that size matters, not realizing that it's not bigger that's better. On seeing this film we can appreciate that a smaller footprint brings with it simplicity, consciousness, freedom and a harmony with the world.